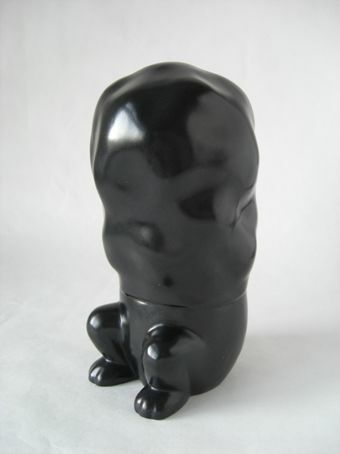 Transformation (black), 2008. 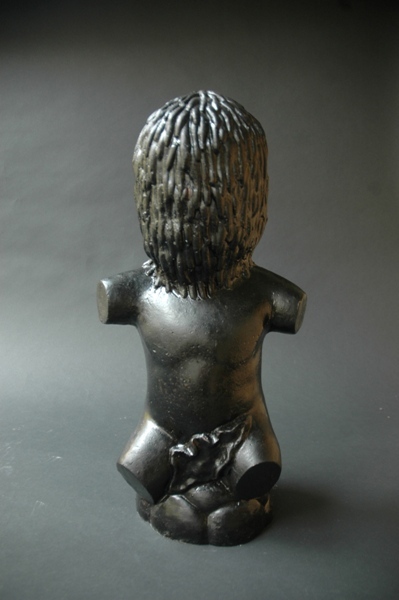 Bronze, 22 cm high. 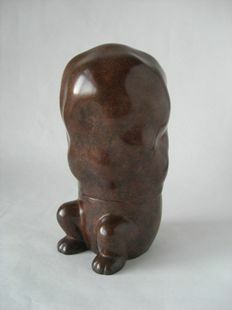 Transformation (brown), 2008. Bronze, 22 cm high. Desire, 2011. 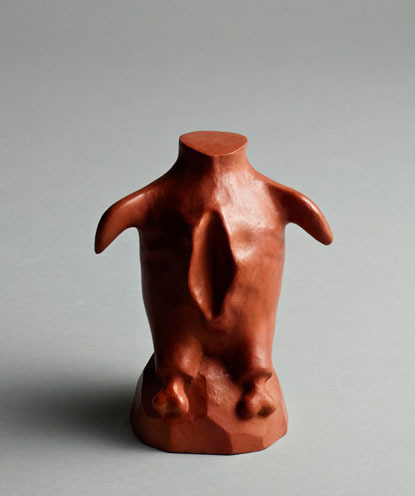 15 cm high, bronze.